So you forgot to buy a present for someone? You enjoy the challenge of shopping on Christmas Eve? You need a beer BEFORE shopping on Christmas Eve? We’ve got you covered, come in and get gift cards and growlers for those craft beer lovers in your life (it’s ok if it’s for you, we won’t tell). Buzz Bomb will be open Noon-6pm for all those last minute shopping needs! We recently collaborated with Hand of Fate Brewing Co to create F-Bomb, a double IPA with killer bee honey and cryo hops! 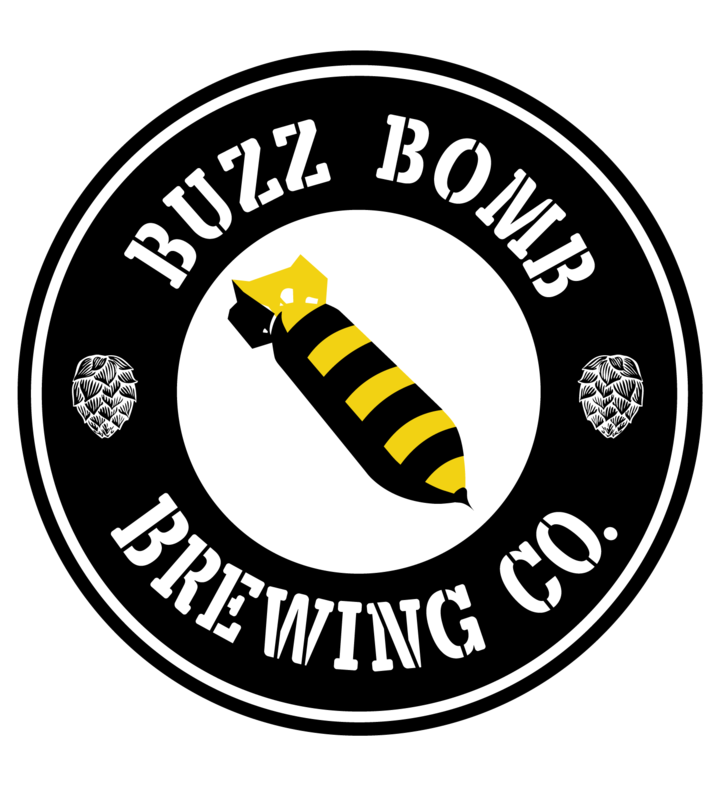 This beer is so big it gets two releases, Friday 12/14 Buzz Bomb will be at Hand of Fate guest pouring the beer AND then on Saturday 12/15, Hand of Fate will be at Buzz Bomb guest pouring the beer! Check out the Facebook events for Hand of Fate and Buzz Bomb! We will be open on a Monday for New Year’s Eve this year! More details coming soon, check out the event! …a panel of three small businesses, which included our pals at Buzz Bomb Brewing Company (#AdamsFamily) – winners of the Inaugural Local First Springfield Best Collaborators Award shared with Cafe Moxo – where panelists discussed the benefits of using Facebook to grow their businesses and the importance of knowing your audience. Check out the whole story from our friends at eighteen21.com! Downtown Springfield shoppers can park their cars for free at designated parking meters starting Monday through Dec. 22, Downtown Springfield Inc. and the city of Springfield announced Friday. Get all the details here, https://www.sj-r.com/news/20181130/downtown-offers-free-parking-to-shoppers-dec-3-22, including how to get your free parking pass!